The Institute of Public Health of the University of Porto, is a non-profit organization founded in 2006 to respond to the need for develop public health at national and international level as well as to creating and disseminating high quality information and competitive knowledge in the broad field of public health. The mission of the Institute of Public Health is to contribute for the development, dissemination and application of new knowledge in the public health domain, stimulating the research and training of excellence, to improve and protect human population health. Its mission is accomplished through hosting post-graduate programs (Master of Public Health, Doctoral Programme on Public Health and Doctoral Programme on Global Health) producing scientifically and socially sound and relevant research, and establishing creative partnerships alongside innovative services (such as the first occupational health clinic at the University of Porto) in response to local, national and international needs. 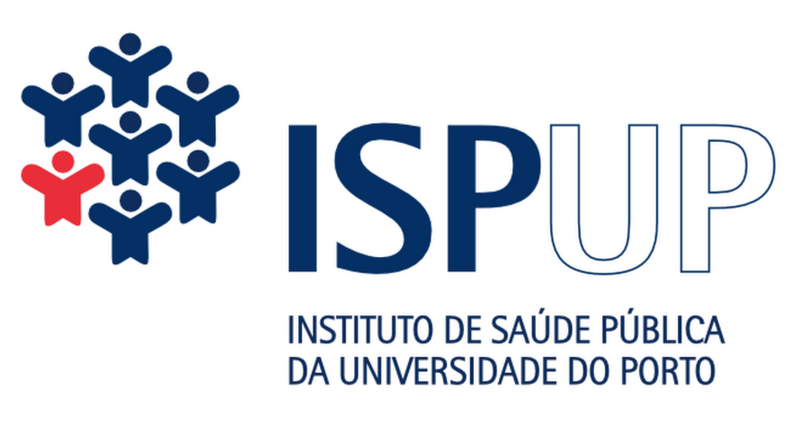 ISPUP enhances the cooperation between agents of the University of Porto and its link to regional, national and international institutions. Further, it maintains several collaborations with European, South American and African partners, ensuring a global and dynamic exchange of clinical and population-based scientific information.